Tata Institute of Social Sciences (TISS) conducts TISSNET exam. It’s a National Entrance Test (NET). TISSNET 2019 Exam is a computer-based exam conducted for all Masters programs offered in TISS campuses at Mumbai, Tuljapur, Hyderabad, Guwahati, IMHST Chennai, MHAT Calicut and G-SET Ranchi. TISS offers MA in Human Resources Management and Labour Relations (HRM & LR) program at its Mumbai campus it doesn’t offer MBA program and provide various other management programsThe MA (HRM & LR) program at TISS is considered equivalent to an MBA in HR. 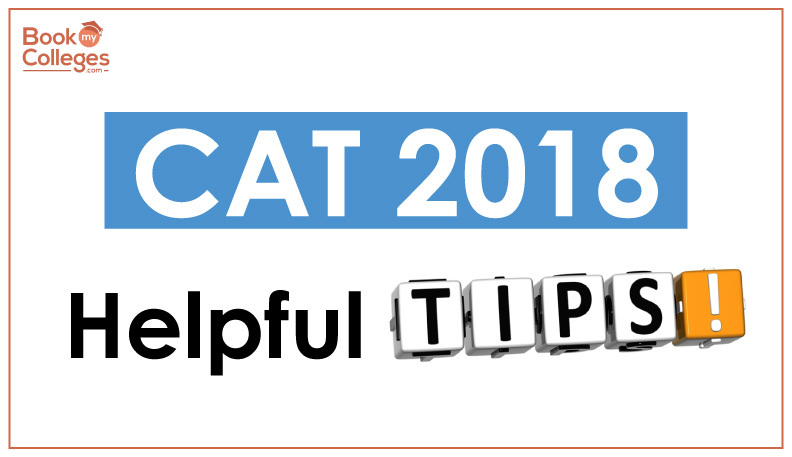 TISSNET 2019 Exam registration process will start from 22nd October 2018. The exam is scheduled to be held on 6 January 2019. 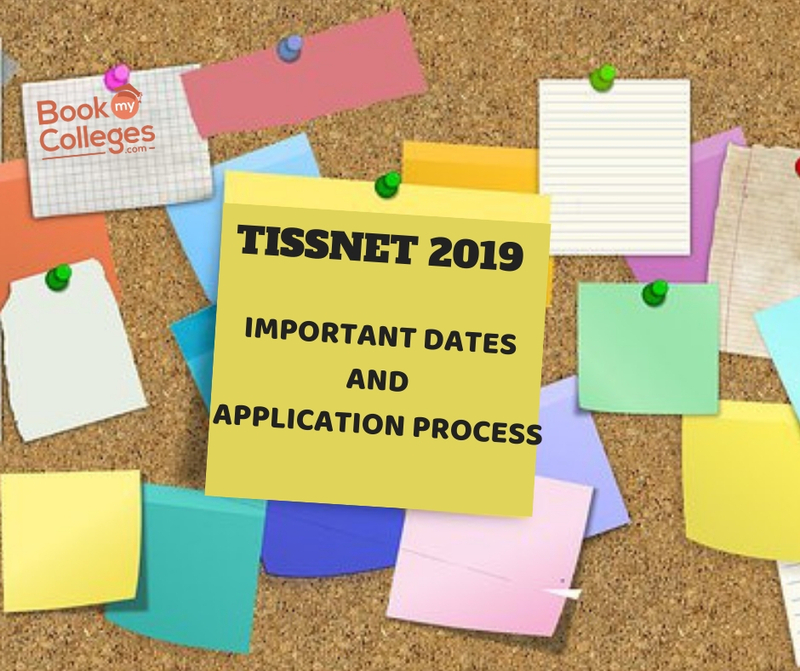 Applicants who are willing to apply in TISSNET 2019 Exam are advised to check notifications and submit the application form before the deadline. Because after the closing date of the registration form, no application form will be entertained by the TISS officials. Applicants need to apply online through the online application process only. They can apply for a maximum of 3 programs across any two of the TISS Campuses and other Centre locations. They are also advised to carefully read the eligibility criteria before filling up the application form. Applicants who belong to SC/ST/OBC category, whose parent’s/guardian’s annual income is less than Rs 2.5 Lakh(st/sc) and below Rs 1 lakh(obc) are required to pay Rs 250 as application fee. In case of payment through cash deposit in an SBI branch, Rs 50 will be included as processing fee. The application fee for TISSNET 2019 can be paid in the form of SBI Challan/online payment through Net Banking/ Credit /Debit Card. Applicants need to create an account on TISS portal by providing his/her email id. And password. Log in using the same email id and password. Upload your scanned passport size photograph, documents, and signature. Click to ‘Proceed to Payment’ and pay the application fee as per the mode of your choice. Review the details and click on ‘Submit’. Applicants need to get a printed copy of the form from the Institute. The applicant will receive the application form within a week via speed post. The application form needs to be filled in carefully and Xeroxed copies of all the required documents need to be attached. The documents should be attested by any School Headmaster or a Principal of College or a Gazetted Officer. Once all the details have been filled and the documents have been attached, the same needs to be sent via speed post at the same address mentioned above. After completion of the application process, applicants will receive Information related to TISSNET Admit Card on the registered email ID.